But what if a book project can change your life, influence reform and accountability? We have done exactly that for so many of our clients. With the court experience and expertise to investigate your case, we will review legal documents and hopefully achieve justice denied to you or your family. Call our office for details at (315) 380-3420 or Dr. Koziol personally at (315) 796-4000. 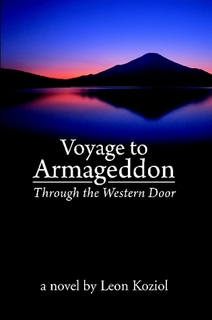 His published novel, Voyage to Armageddon, is available at Barnes and Noble, Amazon and other major book stores. 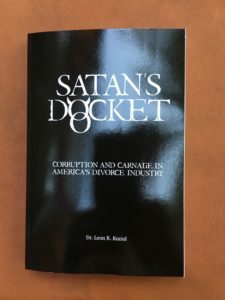 And in 2017, a shocking new book, Satan's Docket, Corruption and Carnage in America's Divorce Industry, was published and may be purchased on this site.